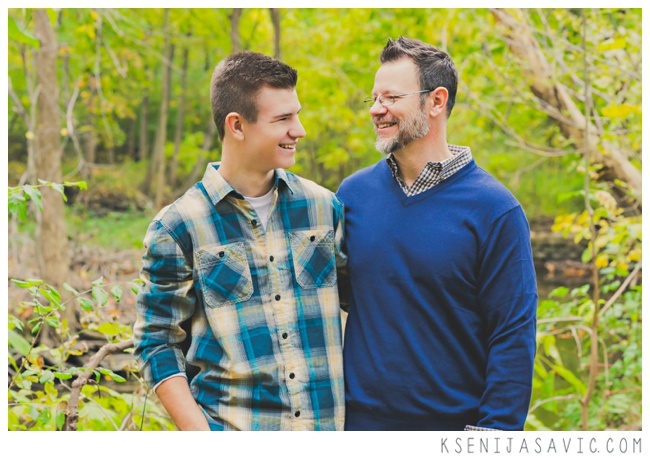 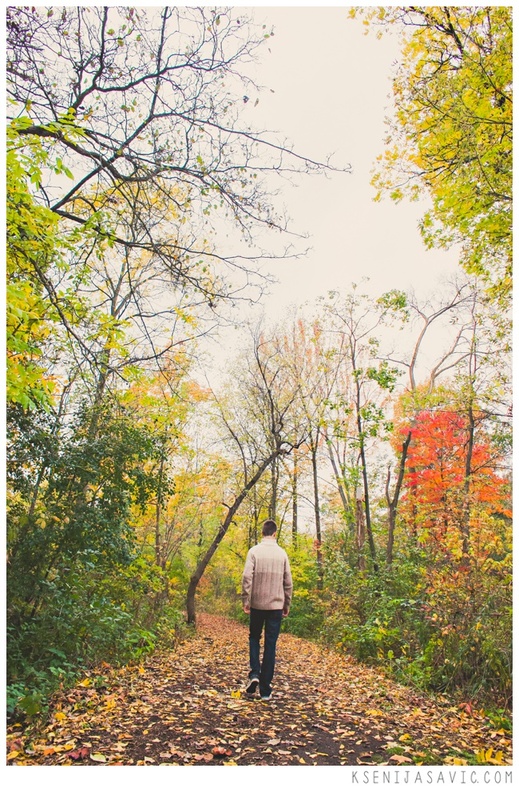 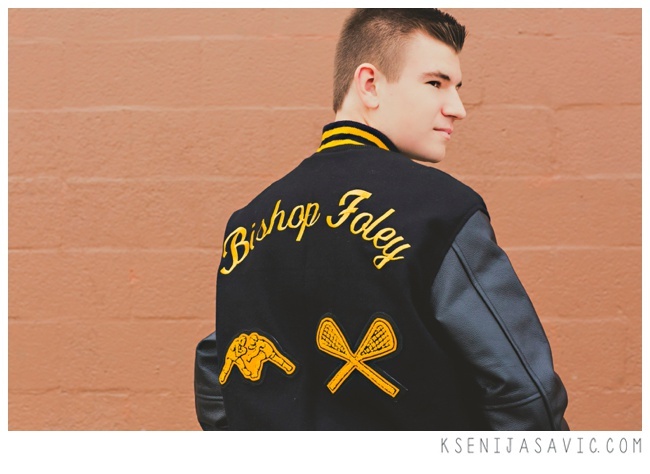 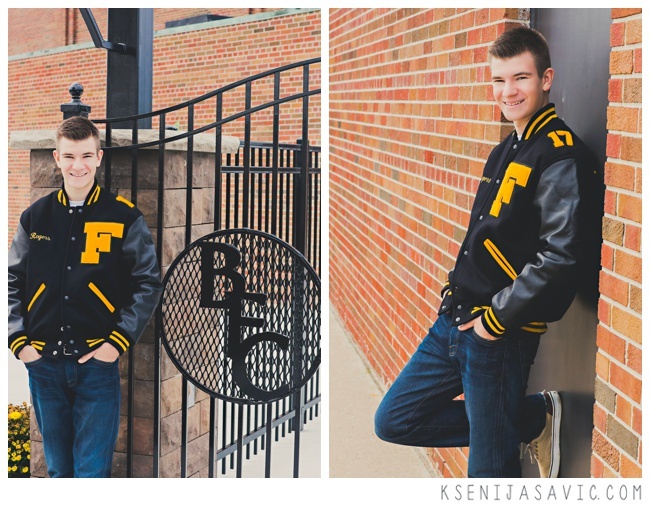 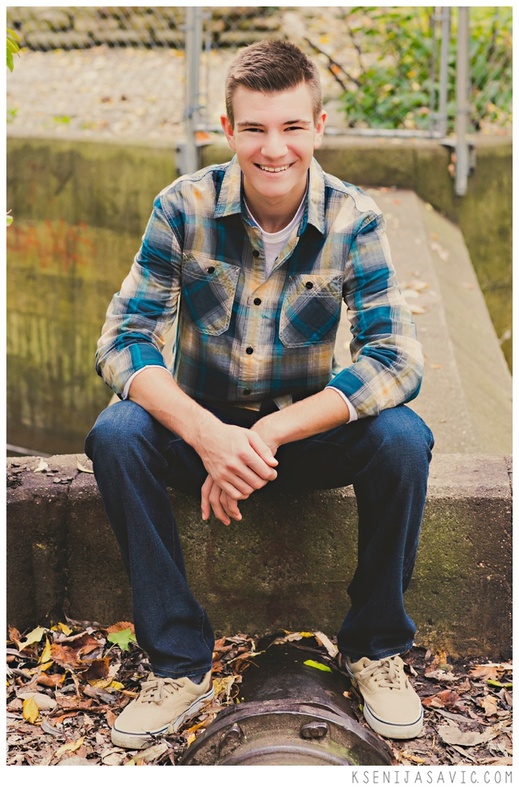 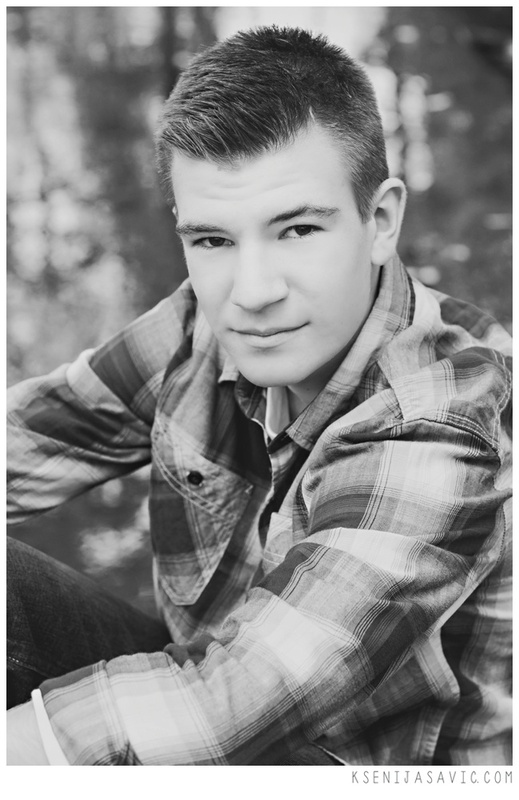 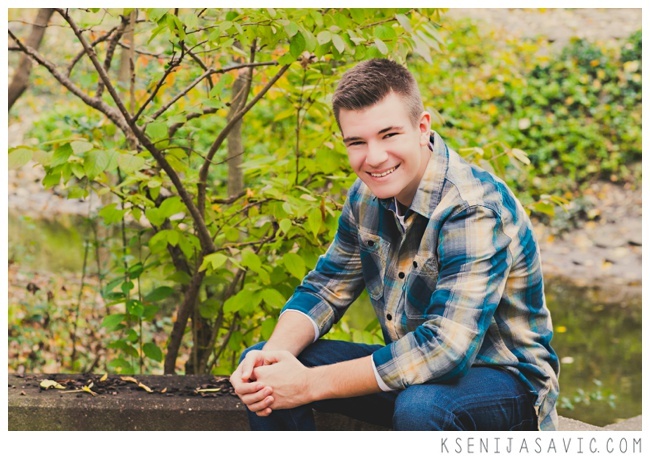 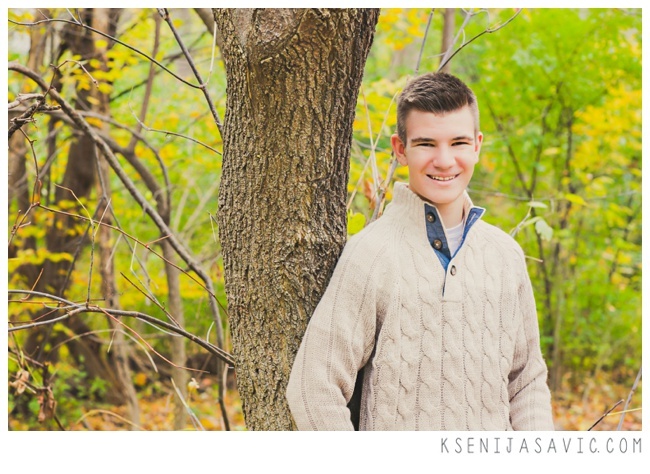 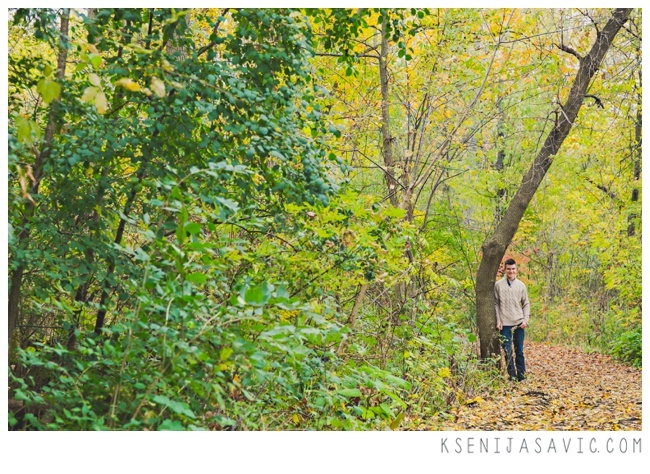 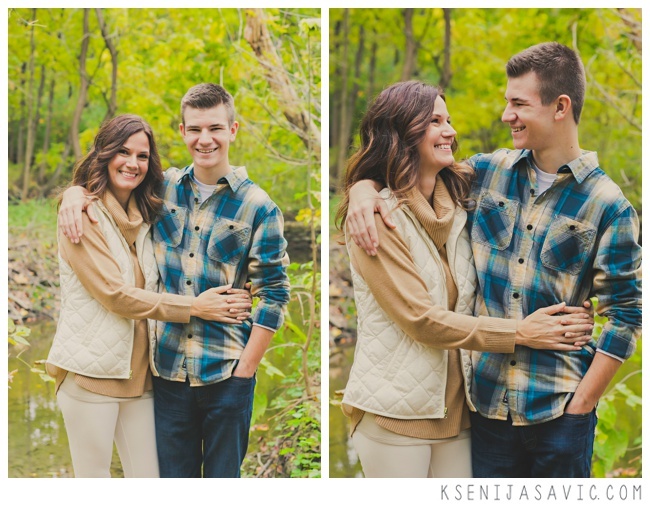 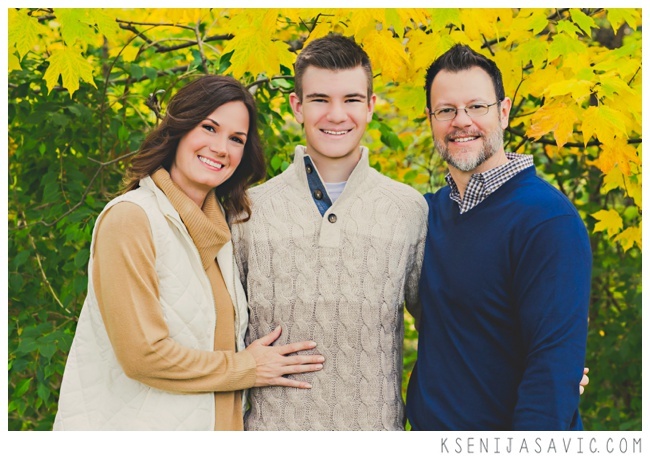 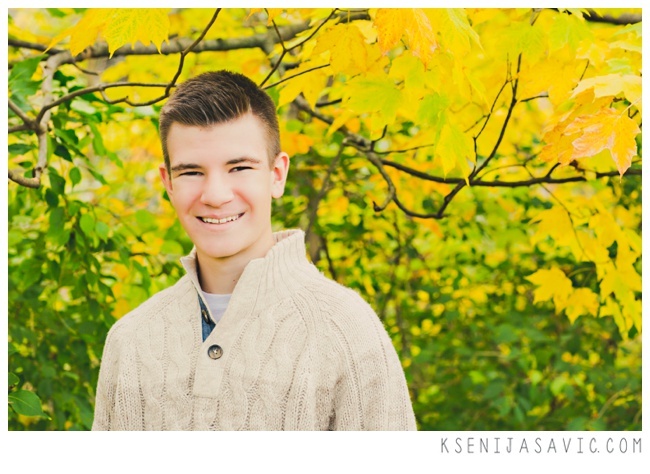 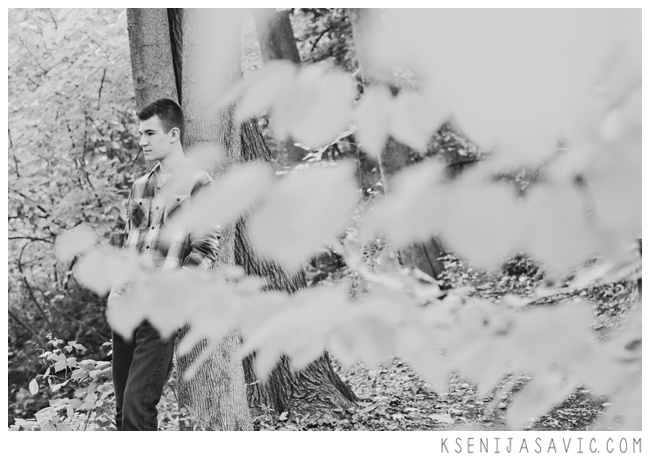 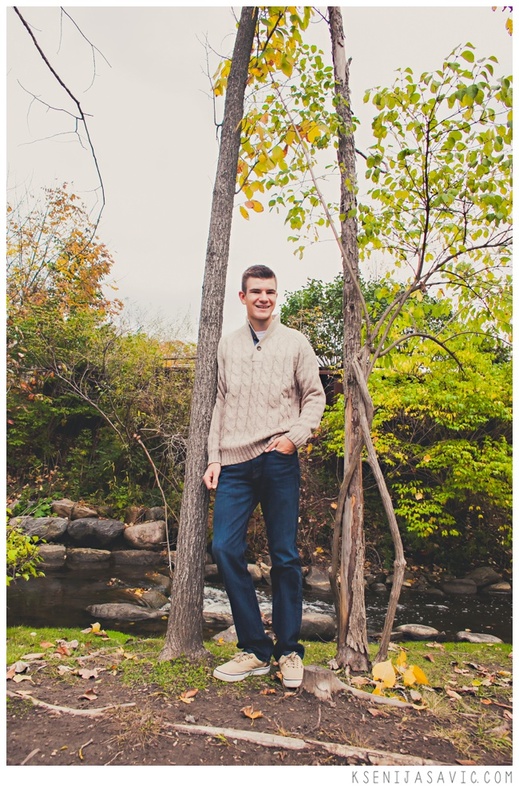 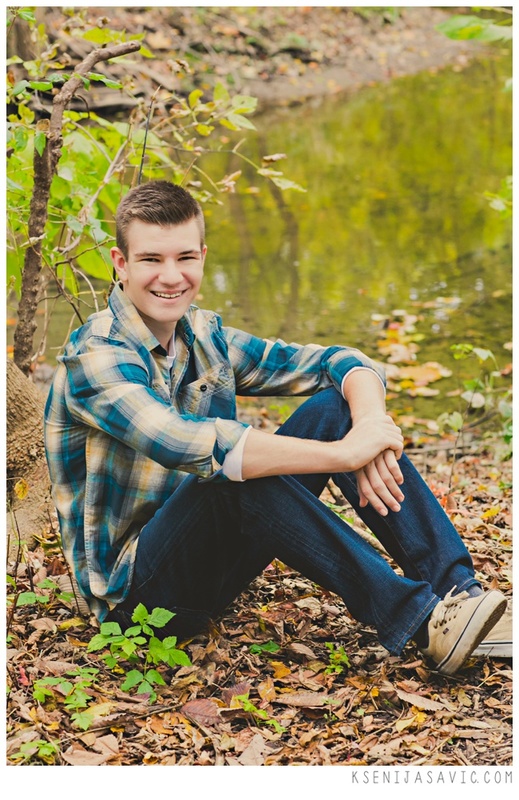 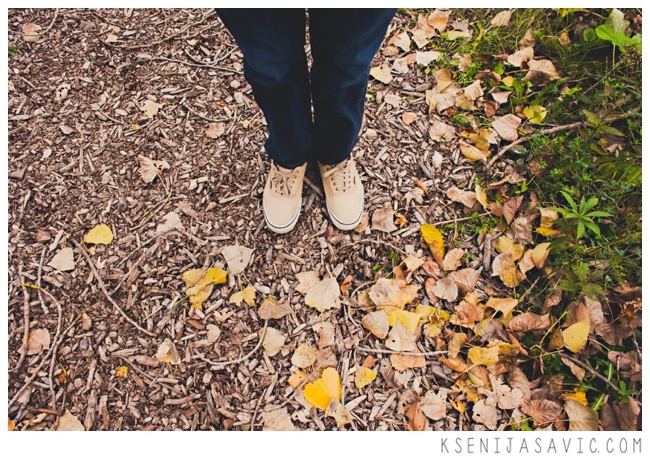 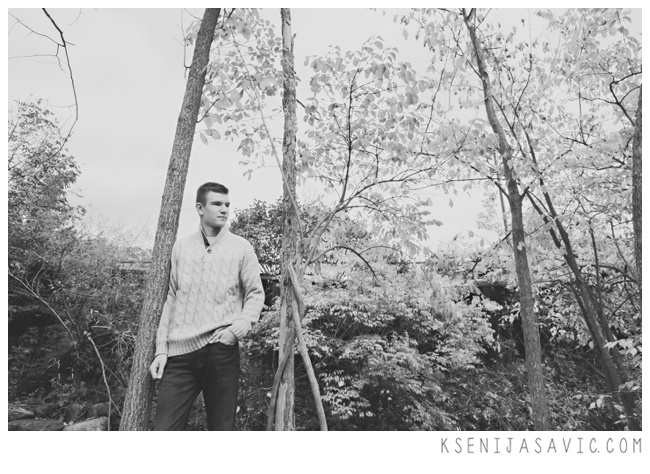 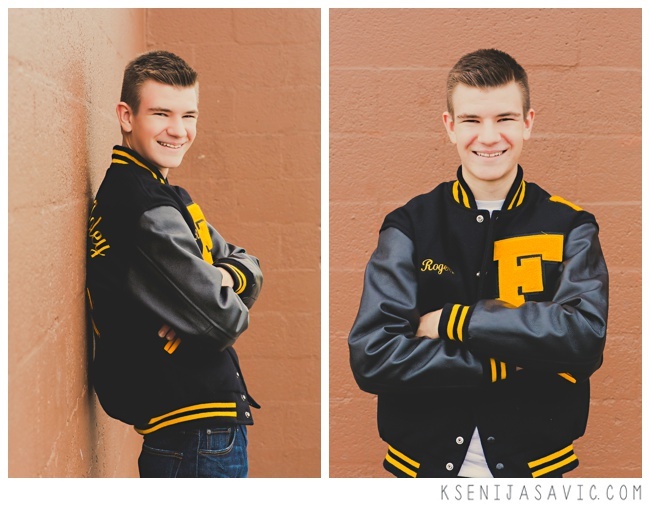 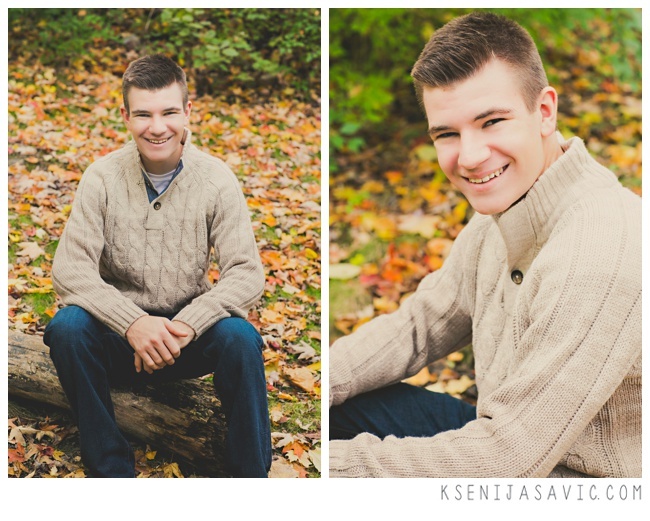 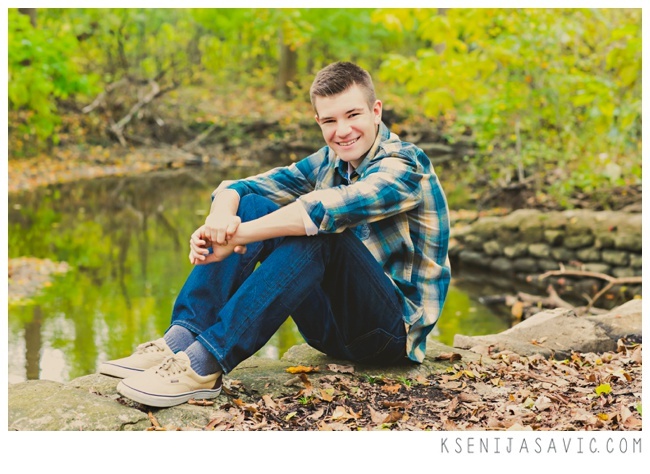 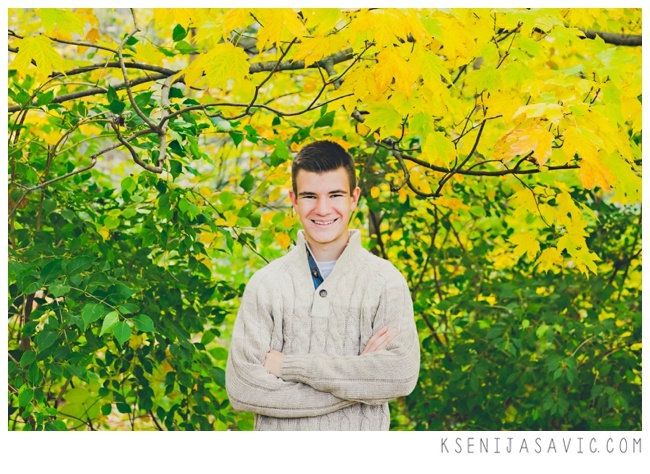 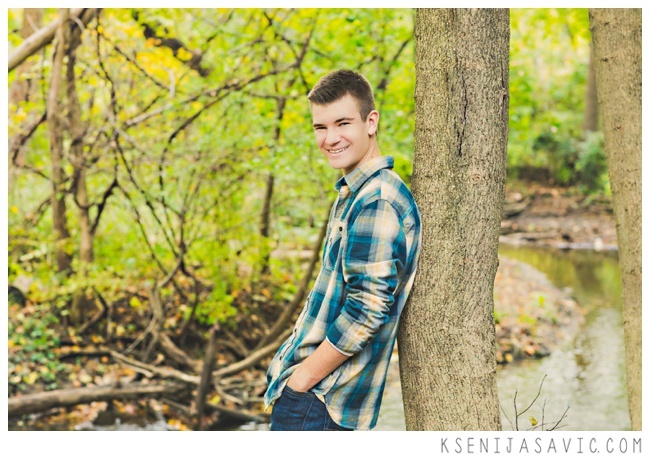 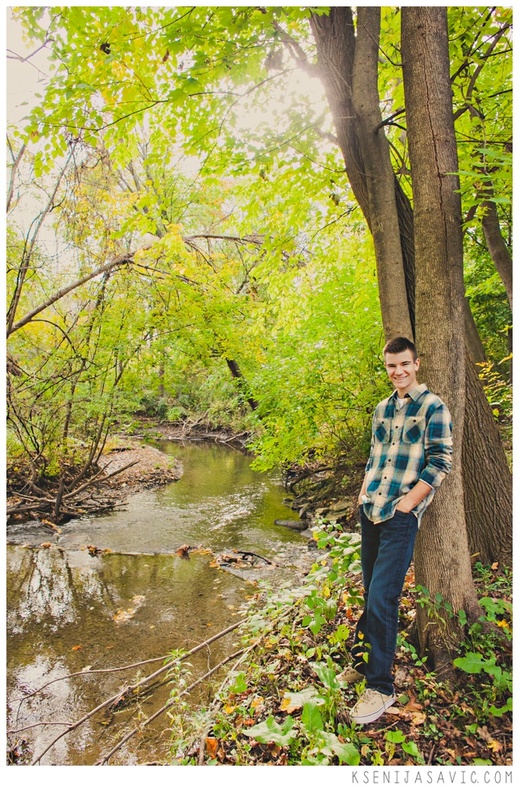 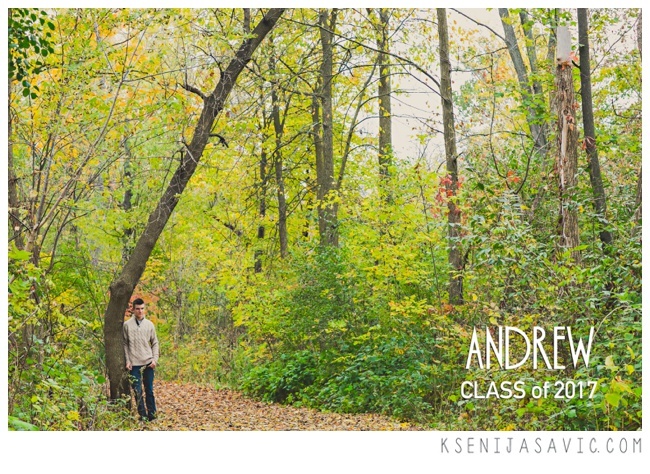 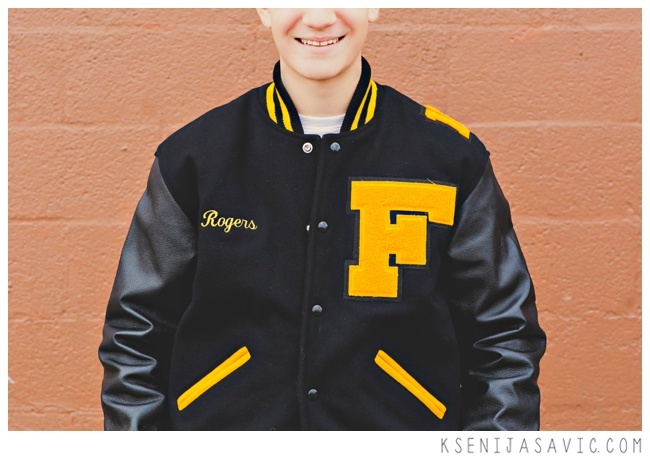 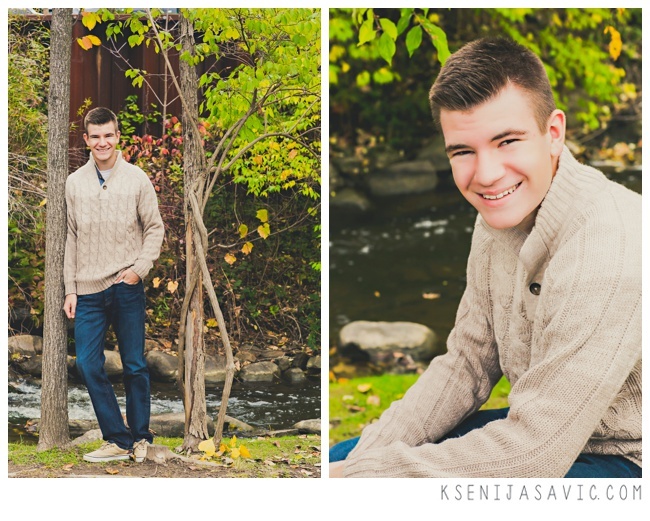 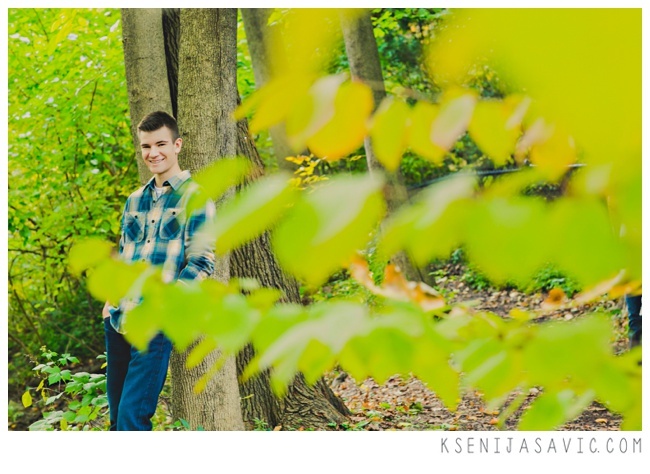 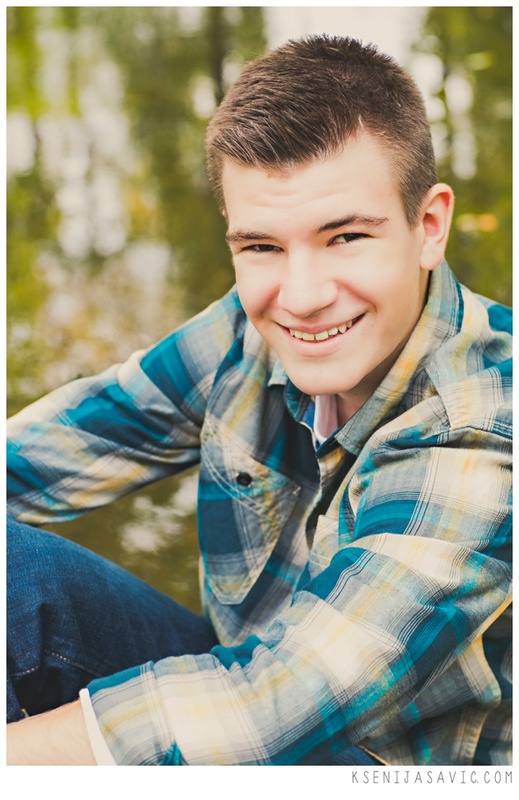 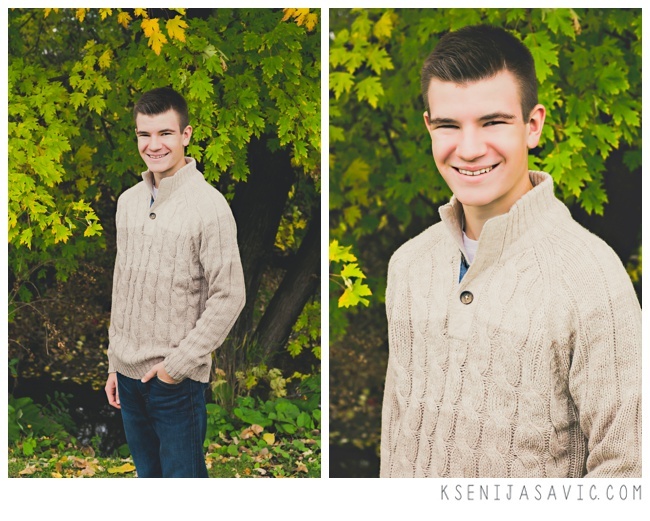 I had SUCH a great time capturing Andrew's senior pictures recently! 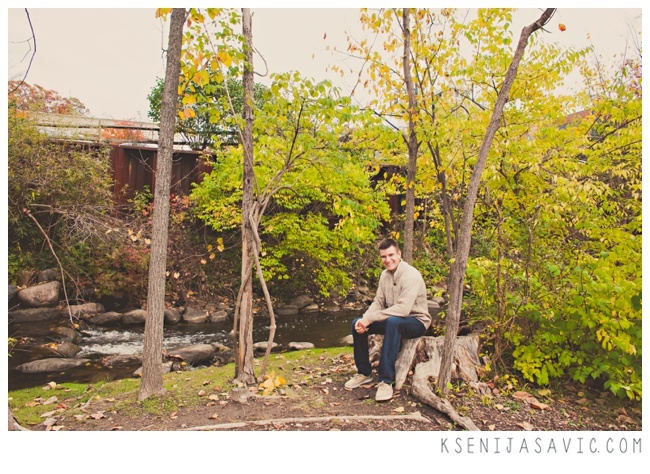 He was such a natural in front of the camera, is extremely kind & friendly, and clearly handsome to boot! 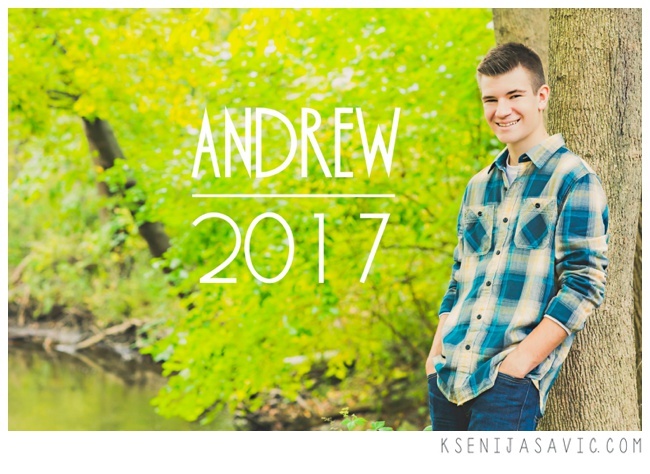 Below are some of my TOP favorite images captured, however be sure to check out the slideshow at the end of this post for even more. 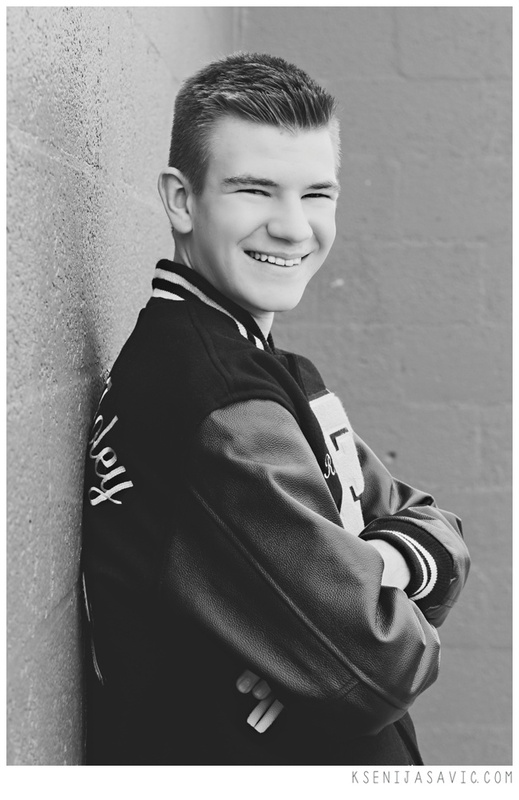 Did I mention that he has the BEST smile, too?! 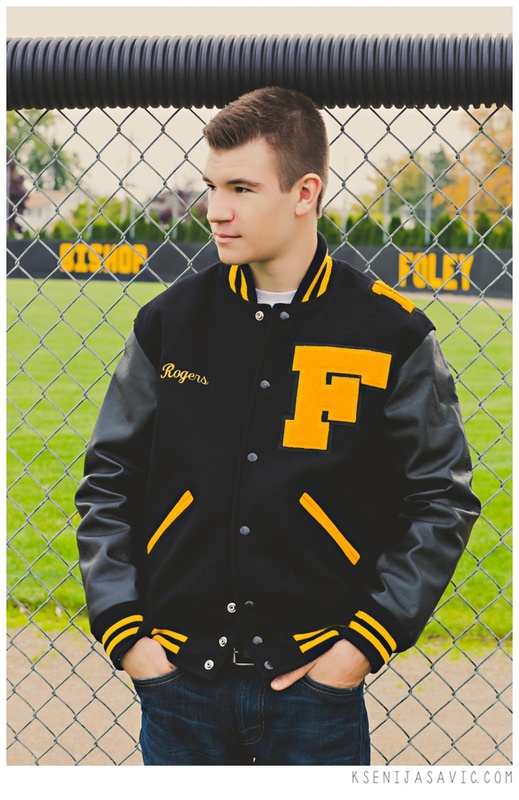 love the feeling of this one. 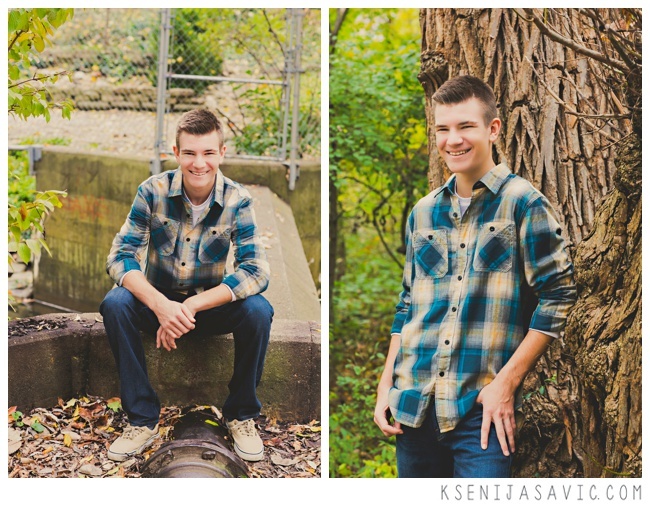 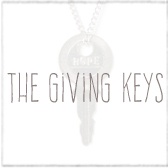 a TOP favorite, hands down! 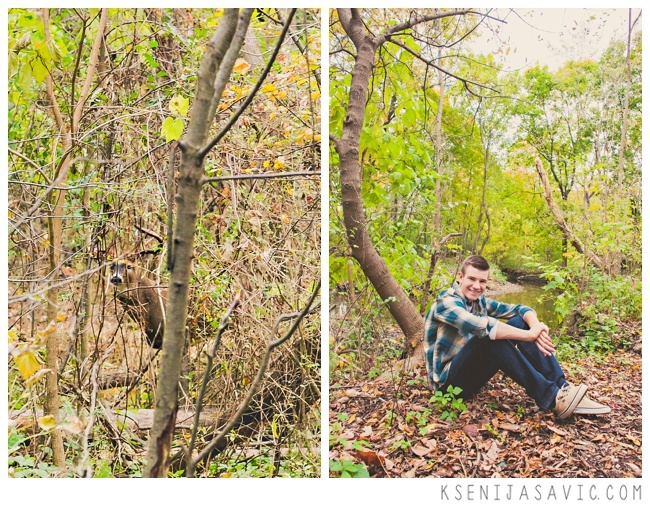 We even spotted a buck along the way!! 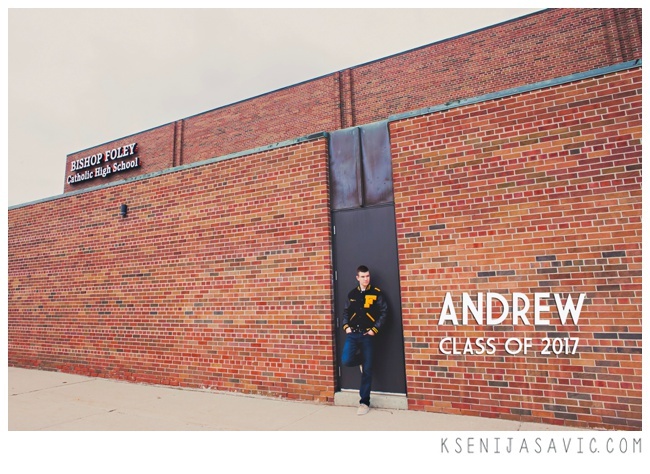 Andrew, the future is SO bright. 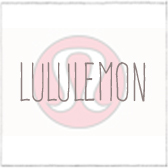 & never, ever, lose that awesome smile on your face!